The right to air an opinion, to dissent, intellectual discourse are the heart and soul of the freedom of speech and expression which stands conferred upon all citizens by our Constitution, the High Court said while quashing the sedition case against Finance Minister. 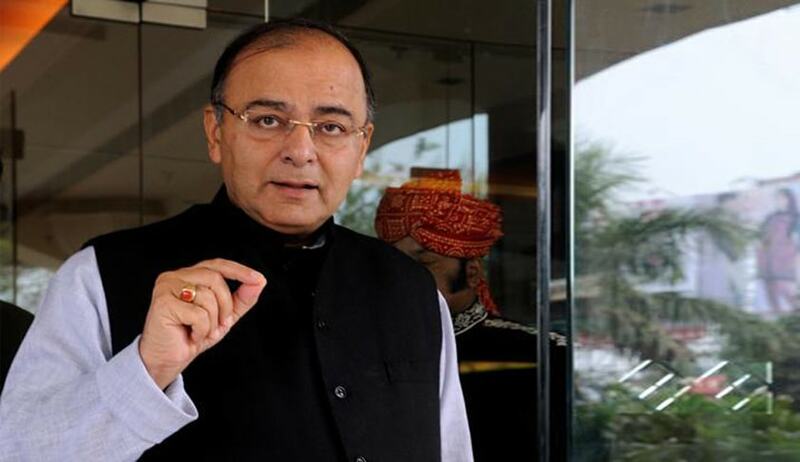 Allahabad High court has quashed sedition case against Finance Minister Arun Jaitley. Summons issued by Judicial Magistrate taking suo moto cognizance of alleged offences on the basis of an article written by the applicant and posted on his Facebook page was quashed by Justice Yashwant Varma yesterday. The Magistrate, who issued summons to Arun Jaitley for expressing his views on NJAC Judgment through an Article titled ‘NJAC Judgement-An Alternative View’ had said that that no citizen has a right to disrespect the three pillars of our democracy namely, the Executive, Legislature and the Judiciary. He then proceeds to record that an order of a Court can be questioned only by following a procedure prescribed by law. The order then states that no person is entitled to create or generate hatred or contempt against an elected Government established by law. Arun Jaitley then approached the High Court seeking quashing of summons issued to him. Coming down heavily on the Magistrate who issued summons to Finance minister, the Court said that the magistrate appears to have “closed his eyes to the well-settled view that healthy criticism or even intellectual disagreement with a particular view of a judge contained in a judgment of the court is not a crime”. The view expressed may be unacceptable or even unpalatable to some, but the same does not render it liable to prosecution under the Penal Code, the court added.